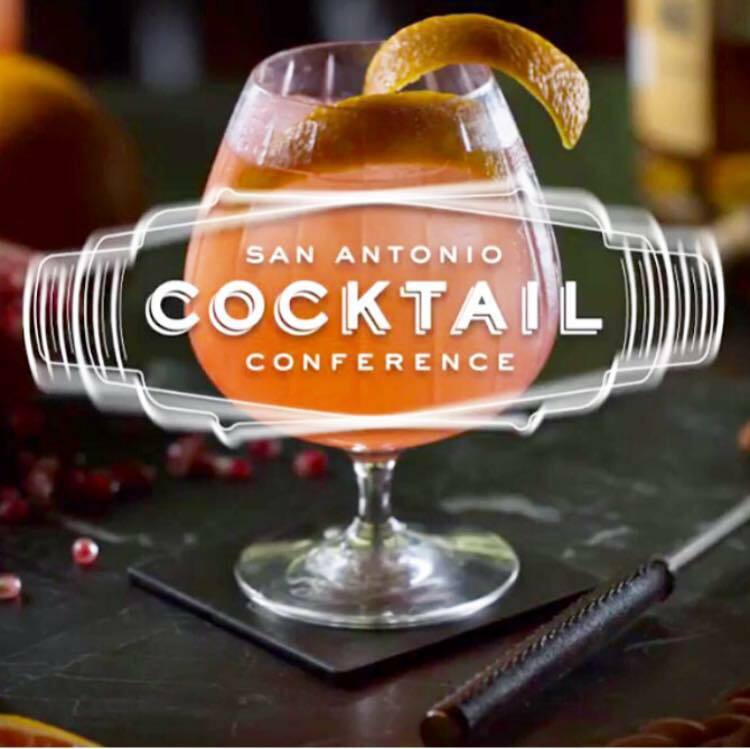 The San Antonio Cocktail Conference has been named “one of the best” by publications like Fodor’s Travel and called “the future of cocktails” by Paste Magazine. Each year this cocktail festival brings together top bartenders and cocktail enthusiasts for educational seminars, guided tastings and cocktail parties. Houston Street Charities presents the San Antonio Cocktail Conference to celebrate the craft cocktail and the experience that surrounds it, while engaging the community in supporting children’s charities. Once again the conference will donate 100 percent of its profits to benefit children. 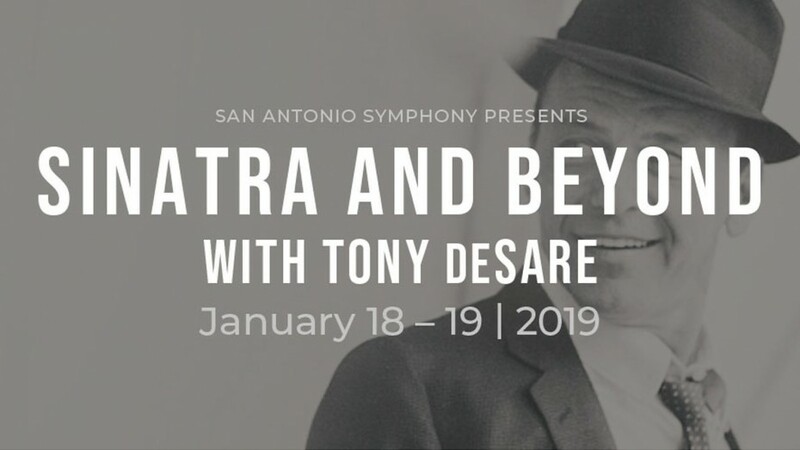 Past years’ beneficiaries include Children’s Shelter, ChildSafe, Clarity Child Guidance Center, HeartGift San Antonio, TEAMability and Transplants for Children. 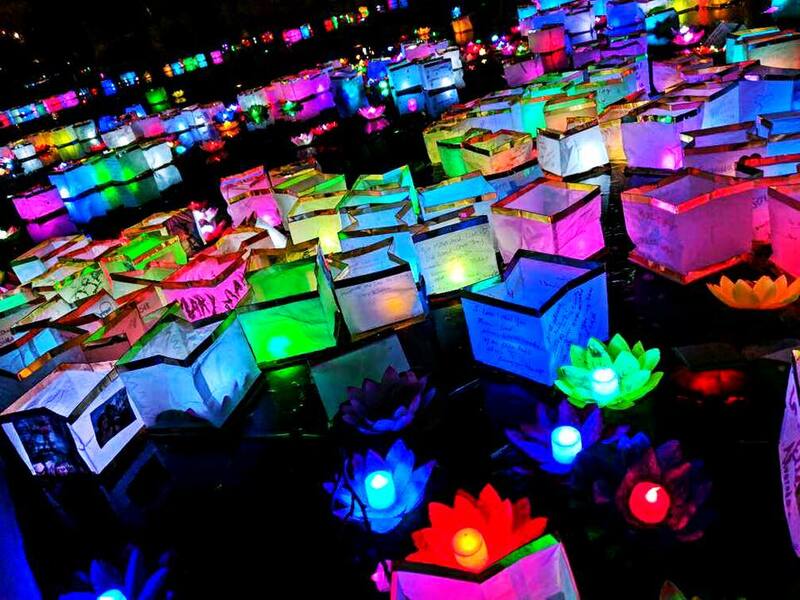 Join us on the River Walk on Saturday, February 9, 2019, for the ethereal experience of casting lanterns into the river in honor of loved ones, hopes, dreams, and wishes. Admission is free, and lanterns are $5 each sold at the event (or $5.25 in advance- sold online at TheSanAntonioRiverWalk.com/events). Lanterns are eco-friendly and contain a floating LED candle. Decorating areas will be provided that allows guests to personalize their lanterns. Sunset is 6:19pm. Lanterns may be cast into the river beginning at 6:30pm. We have ordered 15,000 lanterns this year! Entertainment includes Asian music and dance prior to wishing lantern release. CF Climb is a challenging and unique fitness event where participants climb stairs in a tall building or around stadiums in a test of endurance. 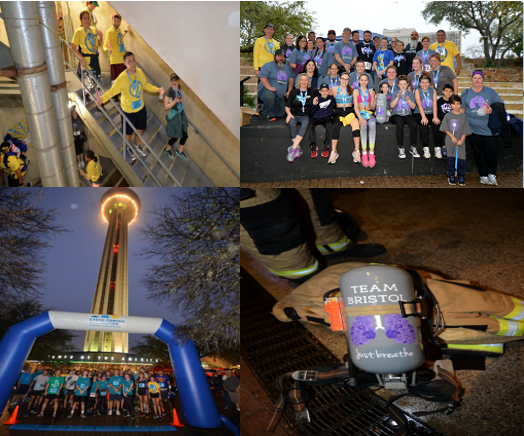 Whether climbing to improve timing or to simply cross the finish line, this event is a great way to spend the day with co-workers, friends and family while “Adding Tomorrows” for people with cystic fibrosis. At the end of the climb, participants celebrate at a survival party with delicious food and great entertainment.